Krabi is where you can have the perfect combination of fitness, adventure, and nature. 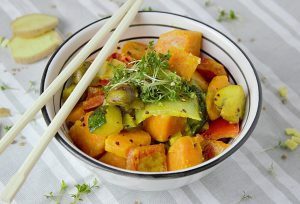 Whether you are a climbing enthusiast or a yoga junkie, Krabi is brimming with fitness activities that will ensure that you return home tanned and tight. 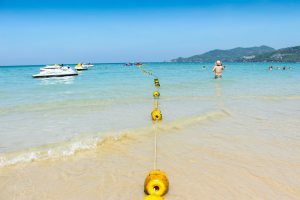 Take a look at our fitness lover’s guide to Krabi and find your fit space on the beach. A tranquil seaside space is the perfect complement to a calming yoga practice. With scores of yoga studios to choose from in Krabi, there is no shortage of a good flow to start or end your day on the beach. 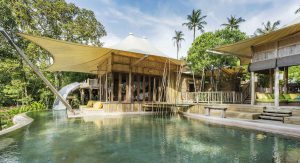 You can opt for a retreat filled with the sounds of good vibes from Tibetan singing bowls as you go through your yoga practice at Bliss Tribes Yoga or do a drop-in yoga class that consists of the perfect combination of mantras, pranayama, and physical asanas at Ao Nang Yoga. Perhaps the achievement of relaxation requires the unleashing of aggression. 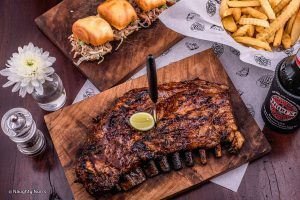 Whether you need to let out some steam from the work stress or relationship blues that brought you to the beaches of Krabi or you just want to learn something new, then visit Krabi’s Muay Thai Gyms for a bit of kicking action. You can drop in one of the morning or afternoon sessions just to give it a go or you can also join a full on Muay Thai camp training and leave Krabi armed with brand-new fighting skills and an amazing physique to match. Bull Muay Thai and Lanta Muay Thai are the places to go for full-on Muay Thai training but if you are looking for a bit of variety, you can head to Emerald Gym where you can complement your Muay Thai Training with a bit of BJJ and other MMA fighting skills. In Krabi, there is a place for both strikers and grapplers. 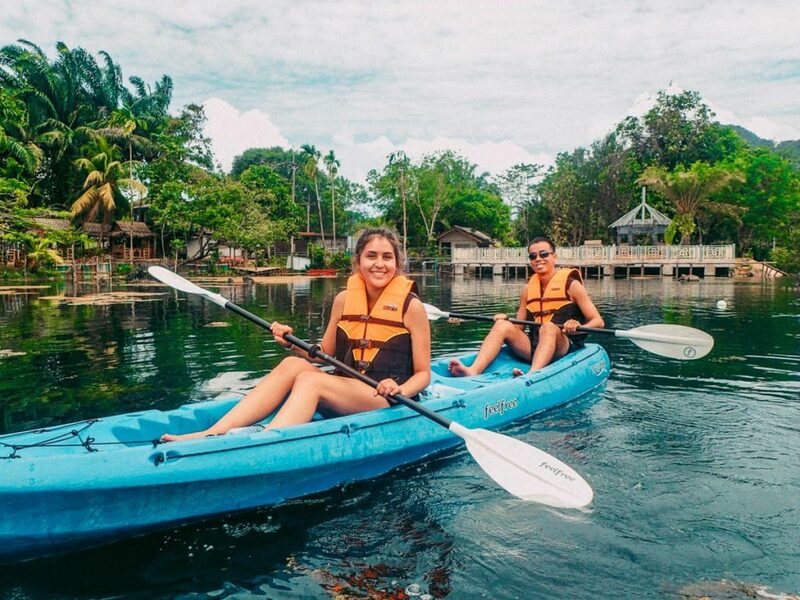 Tour Krabi on a kayak to get your strength training and sightseeing done in one go. You can choose your own adventure and book a kayaking tour of the mangroves and canyons of Ao Thalane, the ancient limestone caves of Bor Thor or the hidden lagoon of Koh Hong islands. Depending on your endurance, you can take your kayak as far out as Koh Garos, an area that is rarely visited but is filled with natural wonders. To book a tour or rent a kayak, check out Krabi NP Kayak Tour or jump on our Locals Only Kayak Adventure. 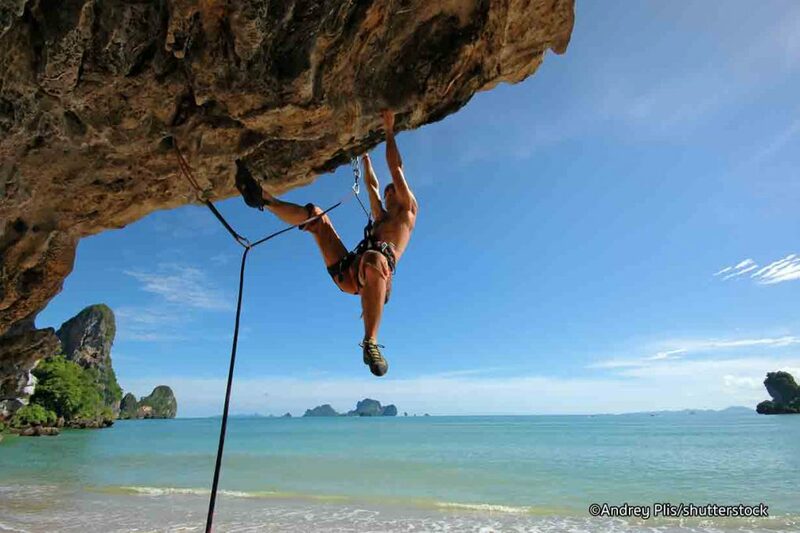 Railay is the most sought-after area by climbing enthusiasts. Whether you are an experienced climber looking for your next challenge or a beginner looking for a new experience and a good view, book a session with Real Rocks Climbing and they will take care of everything including your hotel pick up and the Facebook photos you will be posting to show off your climb to the top. 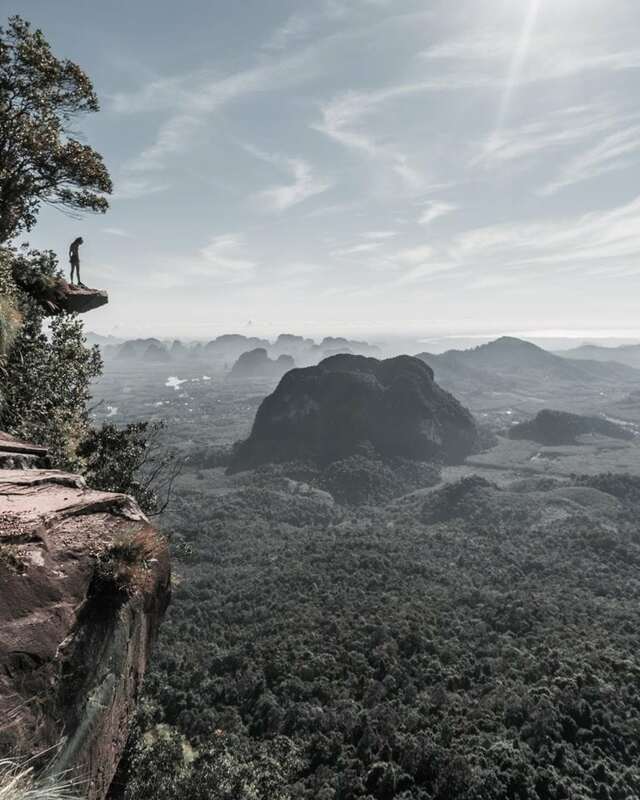 A hike through Krabi’s national parks will bring you to viewpoints that lookout to stunning coastal landscapes and hidden waterfalls for a refreshing freshwater dip as the perfect ending to your long hike. Take on the 2.7-kilometer trail through the Bang Kram Wildlife Sanctuary, the last of Thailand’s lowland rainforest or find your way up to the top tier of Huay To Falls in Khao Phanom Bencha National Park. You can also make your way up to the peak of Hang Nak Mountain and sit atop the big rock perched on the edge for that picture perfect Instagram post. For fellow travelers who have stayed in Krabi for quite a bit, do let us know about your favourite fitness activities in the area by commenting below.